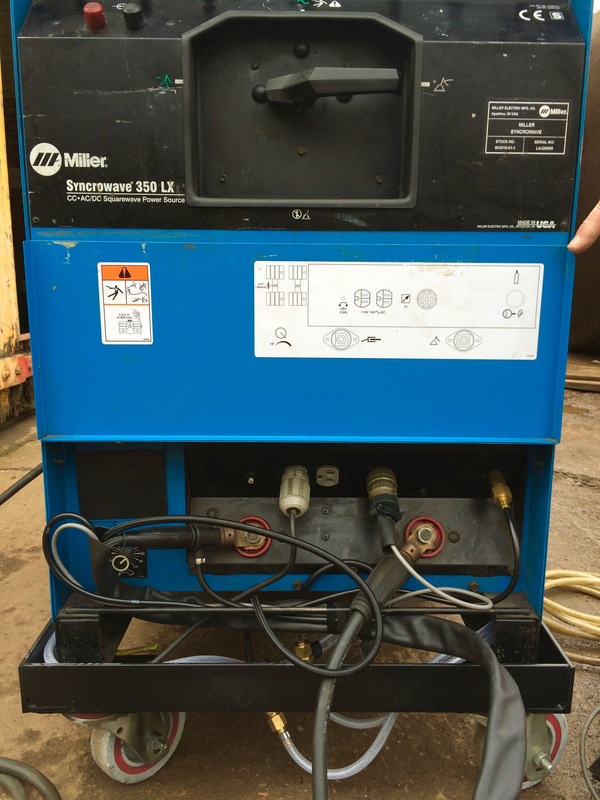 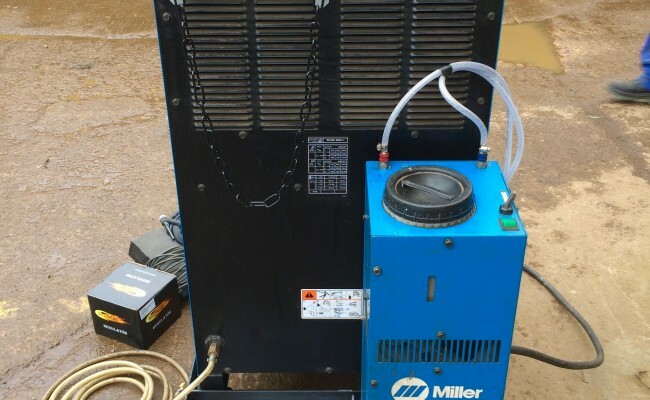 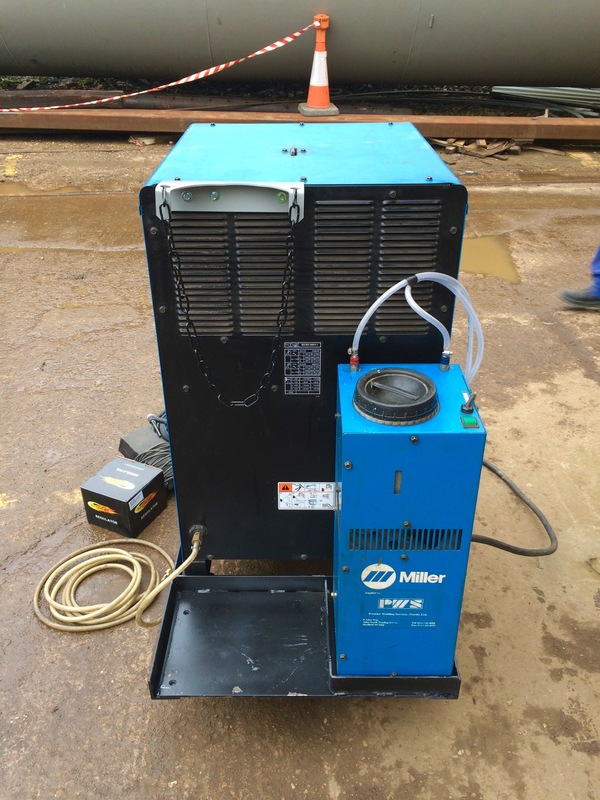 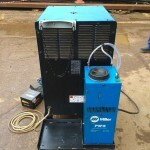 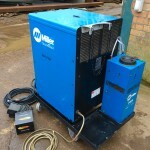 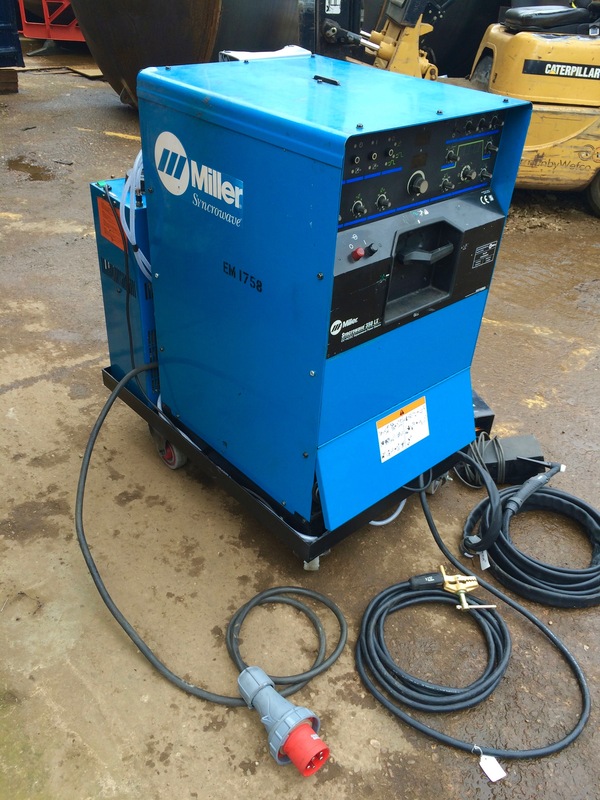 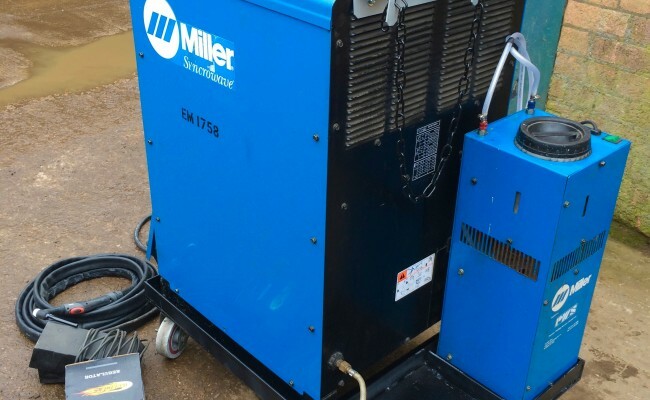 We've always stocked Miller Syncrowave TIG welding machines because of how popular they've been over the years. 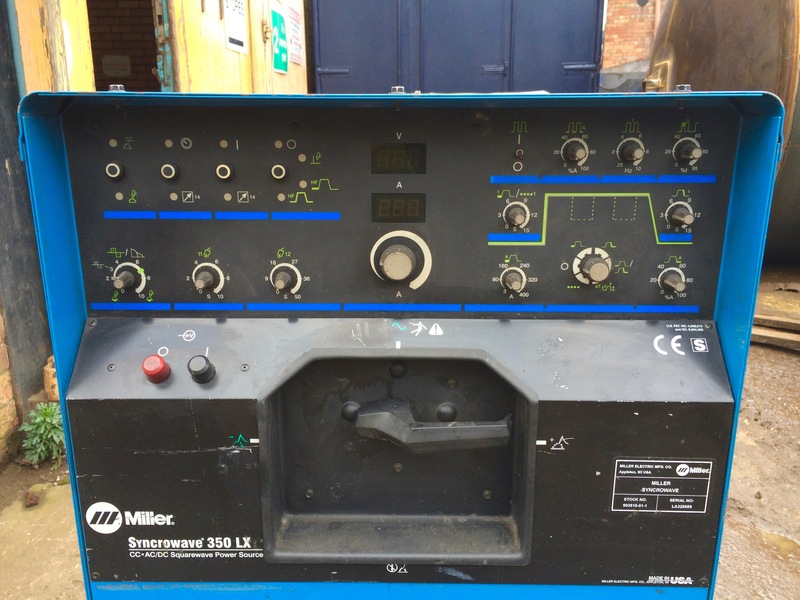 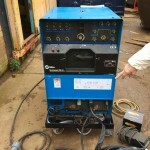 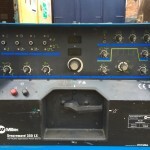 We get asked frequently for these welders so we are always reconditioning our ex-hire fleet stocks, with several Synrcowave 300 analogue models being done up right now for sales at bargain prices. 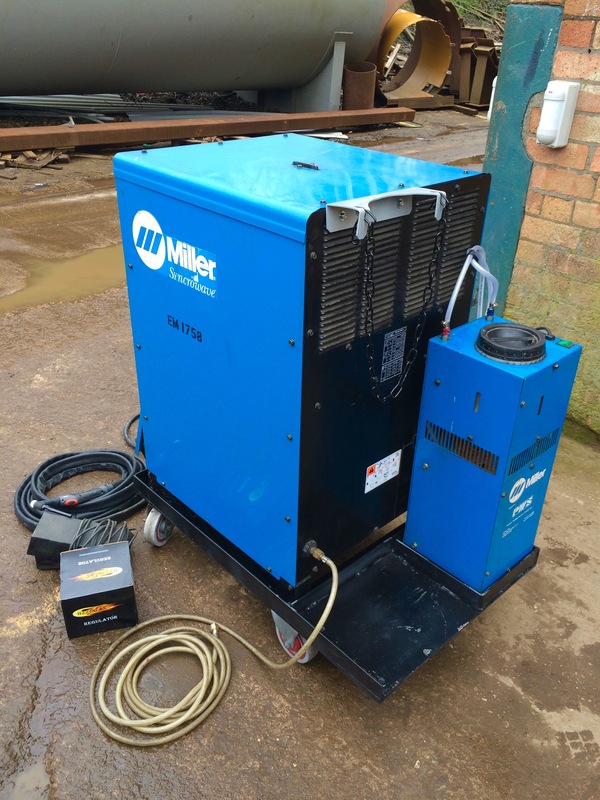 They are a machine built to last with high quality welding results, especially on aluminium. 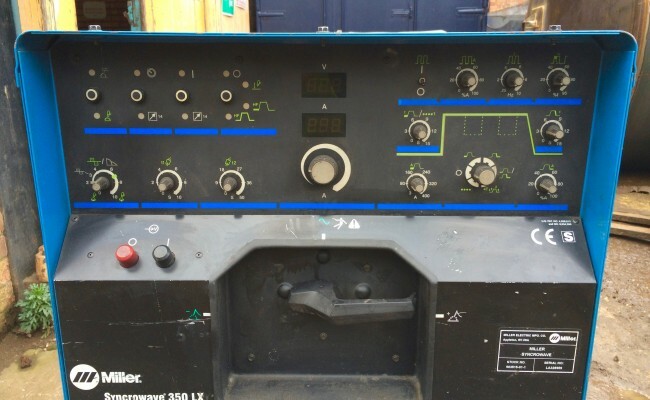 The water cooled 350 LX pulse TIG model as seen in the photos below is an amazing machine, with a digital read out and all the functionality of a Dynasty 350 panel, only with analogue knobs. 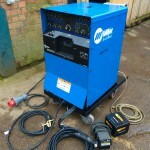 I has plenty of options for pre/post gas, start/end current, slope in/out and everything else needed for perfect welds. 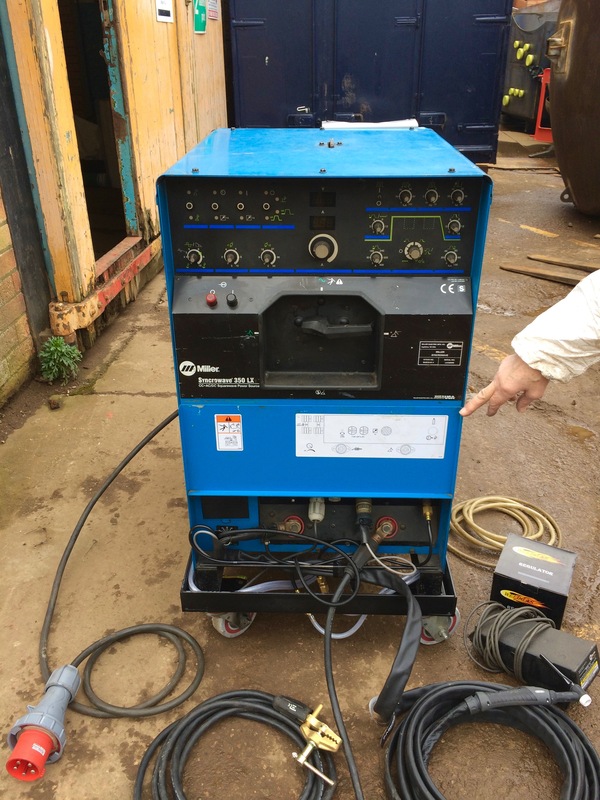 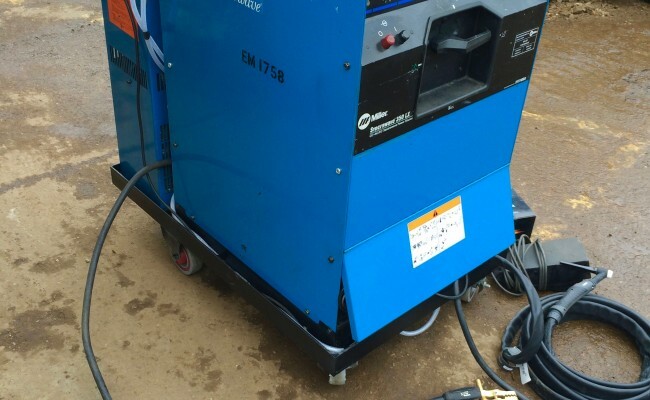 We love this welder and is very easy to operate, with it also having excellent MMA stick welding capabilities, having a massive 80 V DC open circuit voltage for laying down awkward celluosic electrodes. 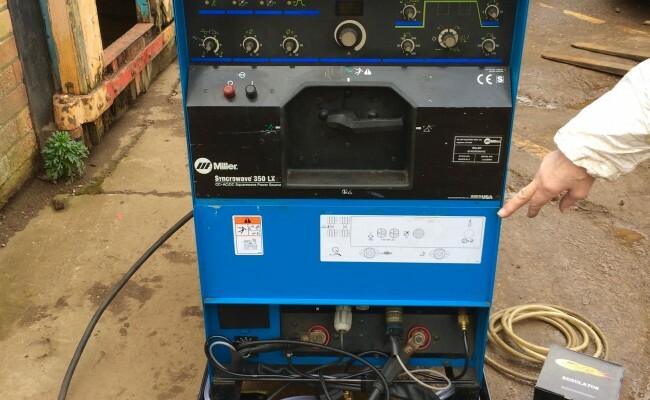 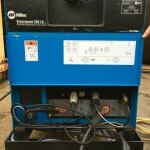 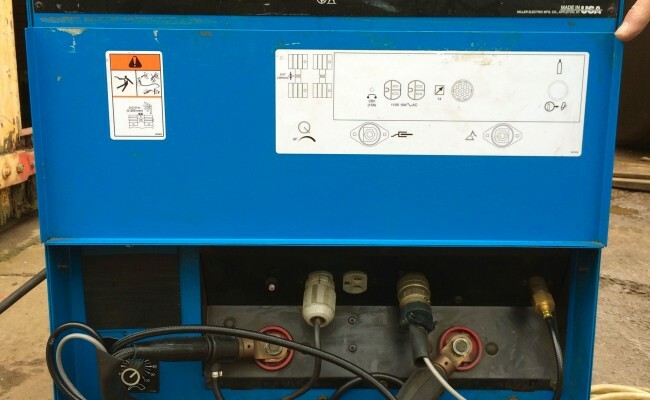 One bit of advice we recommend for this 350 LX model with it not being an inverter like the Dynasty equivalent, or the brand new 350 LX currently on the market, is that it pulls a lot of amperage load on your supply socket (up to 40 Amps) if welding at full power say from 300 - 400+ amps for example, so we recommend using it on a 63 Amp plug and supply D rated trip. 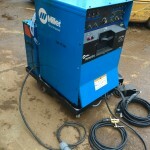 If welding typically and roughly from 3 - 280 Amps then a 32 Amp plug and supply with be ample. 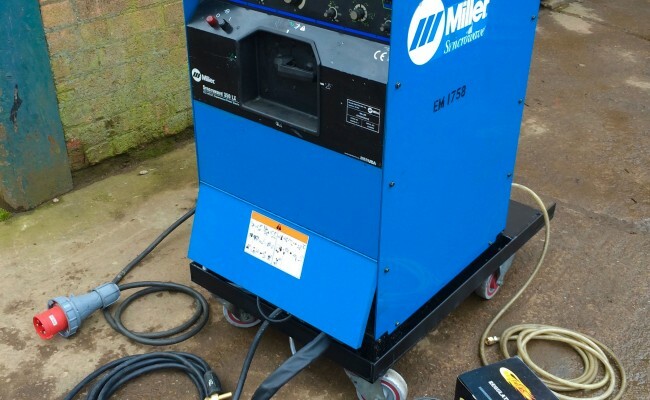 Click 'here' to watch a Youtube video demonstration of a Syncrowave 350 weld results. 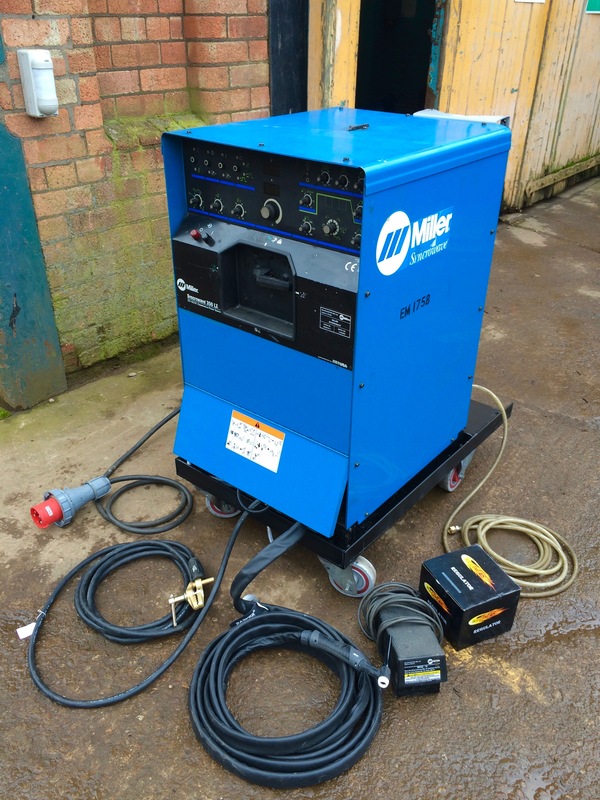 Get in contact to learn more about our range of TIG welding equipment which is all available for hire or to buy, and to get a competitive quote.